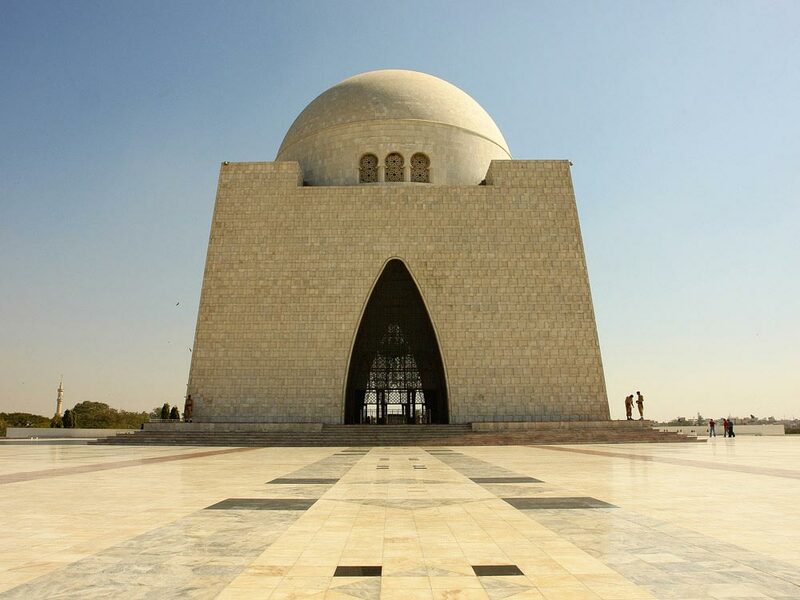 The Mazar-e-Quaid is one of the most visited and popular tourist attractions in Karachi, Pakistan. 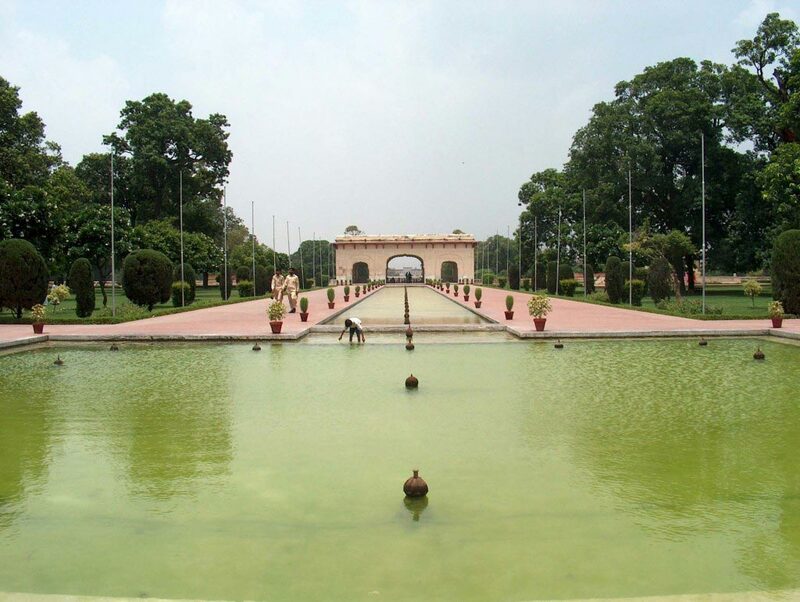 It is the tomb of the founding father of the nation, Muhammad Ali Jinnah. The reputation of the structure attracts a considerable number of tourists. 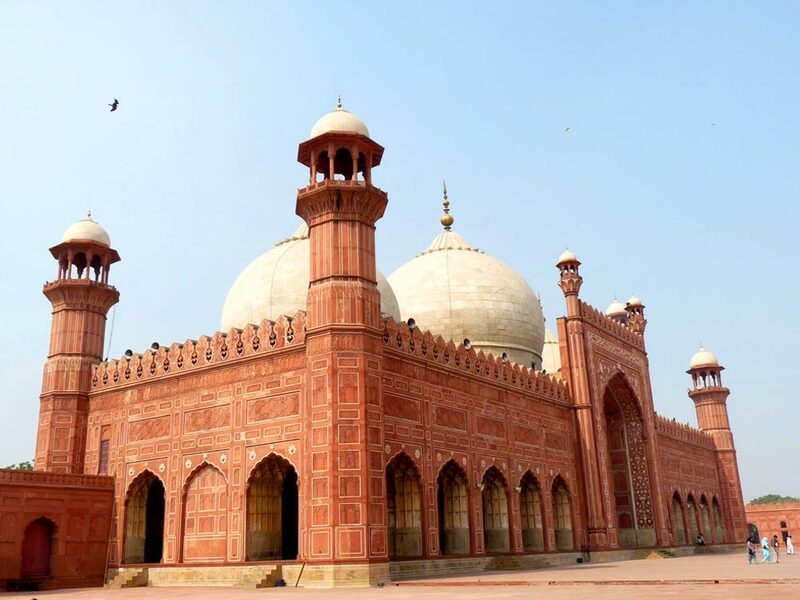 Built in pure white marble, this mausoleum features curved arches in the Moorish style. The framework made of copper is based on a flat platform with an area of about 54 square meters. Within the mausoleum is the cool inner chamber which contains a four-layered chandelier made of crystal. This magnificent chandelier was gifted to the nation by the Chinese people. It reflects a royal grandeur and lends the chamber an aura of aristocratic elegance. Encircling the mausoleum is a park which features powerful lights. At night time, these lights focus on the structure of the mausoleum and make it appear all the more prominent and splendid. In spite of being located in the midst of the city, the area has a serene ambience. This is a unique attribute associated with the Mazar-e-Quaid. 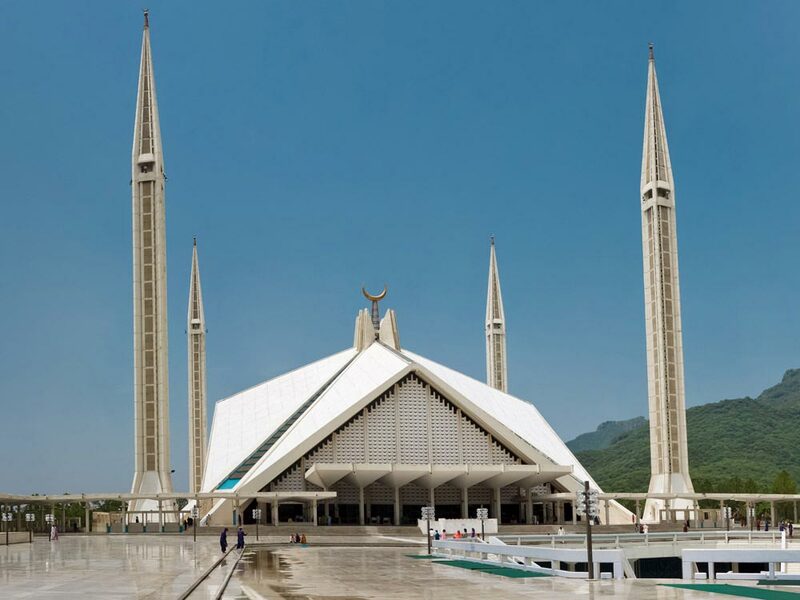 Apart from Muhammad Ali Jinnah, the Mazar-e-Quaid also houses the graves of the first Prime Minister of Pakistan – Liaqat Ali Khan, and Jinnah’s sister – Mohtarma Fatima Jinnah. Few military and official functions are observed in here on special events. The ceremonies include birth and death anniversaries of Quaid-e-Azam Muhammad Ali Jinnah, Pakistan Day, Independence Day, and birth and death anniversaries of Madar-e-Millat Fatima Jinnah. 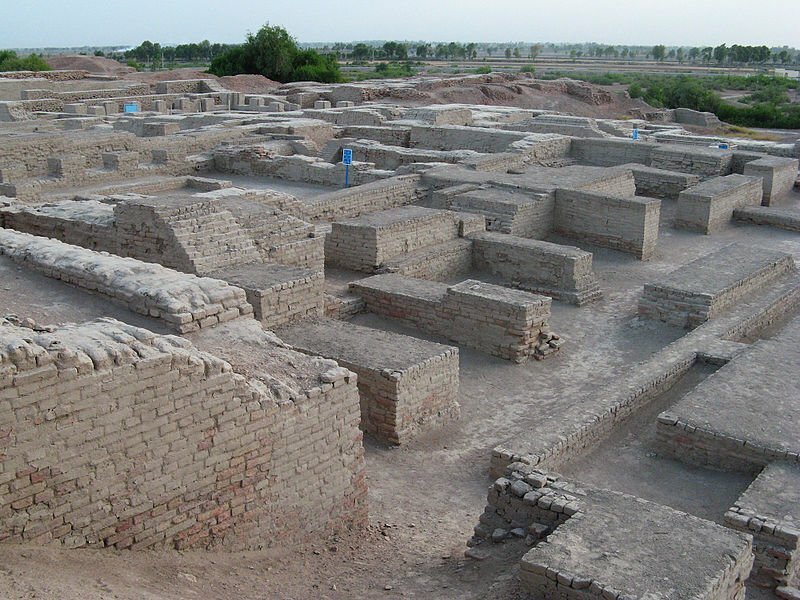 Eminent political figures and international functionaries pay visits to this notable spot in Karachi. The Mazar-e-Quaid has been conferred upon with the title of the National Mausoleum of the nation. The Mazar-e-Quaid is centrally located in Karachi, Pakistan. It takes around half-an-hour via road to reach the monument from the Karachi Airport. The construction of the Mazar-e-Quaid was finished in the 1960s. The monument spreads over an area of 61 acre (3100 m²). 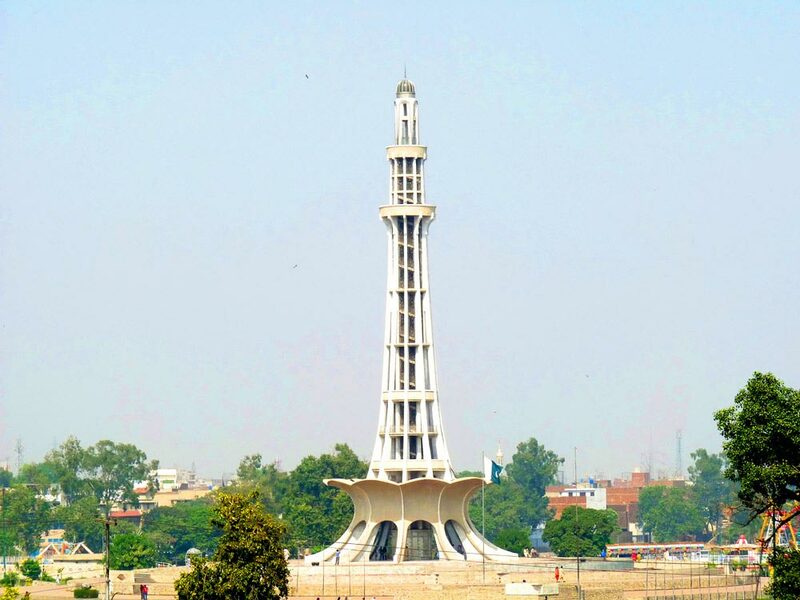 The foundation stone of this monument was laid by the then president of Pakistan Ayub Khan on 31 July, 1960. 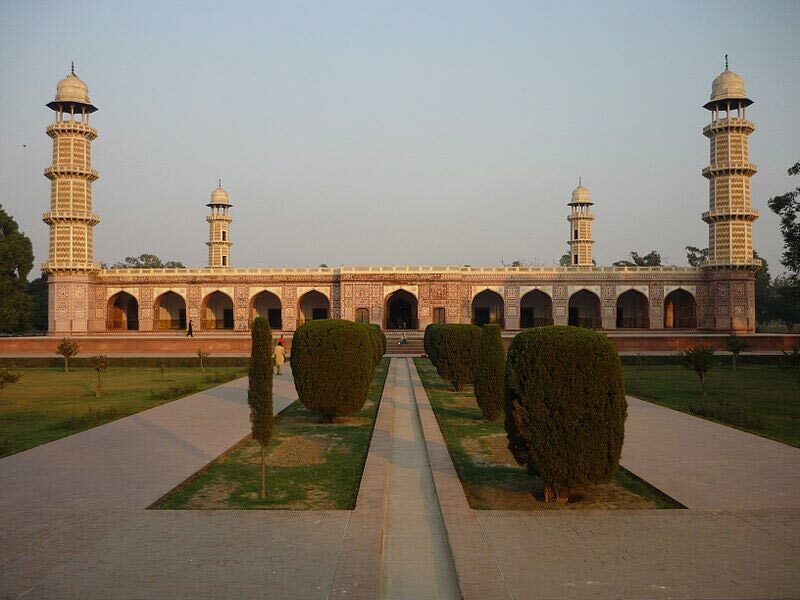 There are four entrances to the mausoleum. The Mazar-e-Quaid was officially opened to the public on 15 January, 1971. 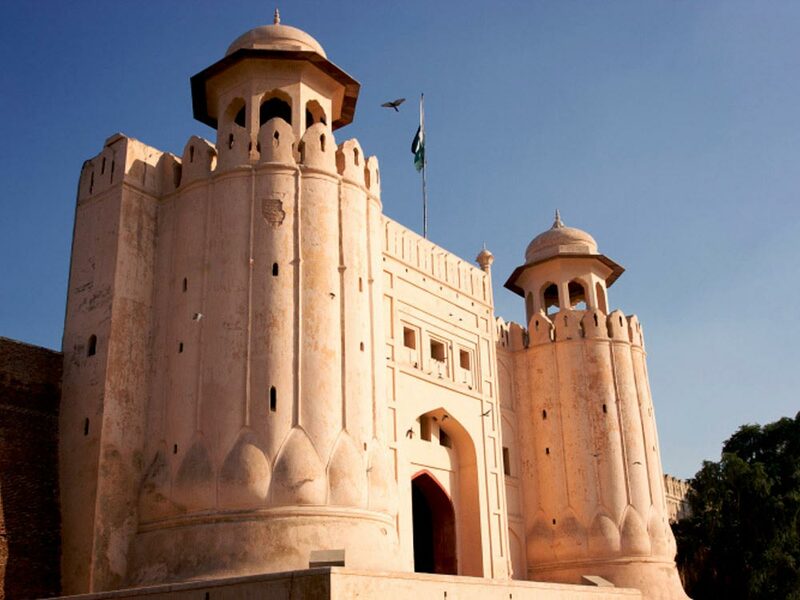 The best time to visit Pakistan is during the winter months as the weather is pleasant and temperatures are low. Nearby Attractions: Atrium Mall and Cinemas, Aladin Amusement Park, and Dolmen Mall.